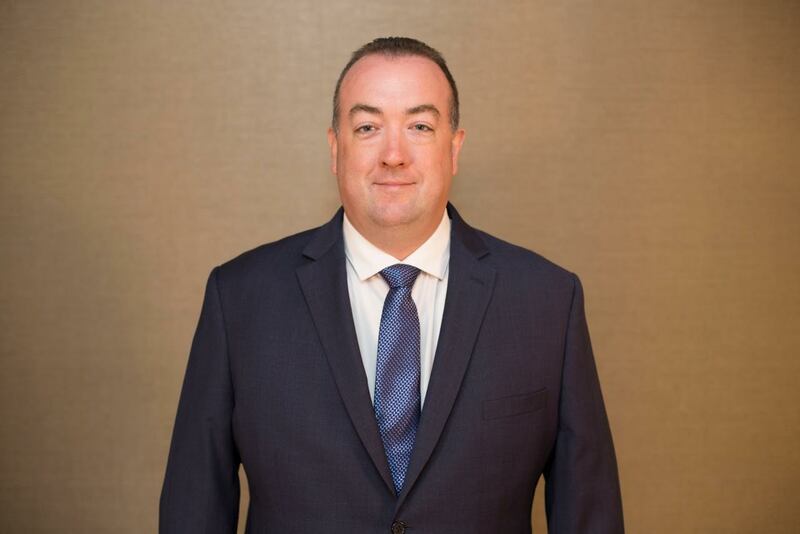 With 20 years of experience in healthcare finance and pharmaceutical supply chain management, Walsh joins BeneCard PBF as Vice President of Pricing Strategy, a new position that the purely transparent PBM created to support its continued growth and development. Walsh will focus on product development, pass-through pricing strategy, and providing support to the sales team. He will fuel BeneCard PBF’s continued advancement through enhanced communication between underwriting and sales, and streamline the process for product development that anticipates and meets a variety of client needs. Walsh will report directly to Michael Perry, president of BeneCard PBF. In his previous position as Vice President of Finance at Asembia, Walsh was responsible for overseeing GPO operations and wholesaler/distributor relations. He has extensive experience in strategy development, PBM pricing, sales support, account management and marketing. “We are pleased that Sean has joined the BeneCard PBF team. His strategic approach, attention to detail, and integrity will complement the company’s core values. We are confident that Sean will leverage his experience to provide optimal service to our clients,” said BeneCard PBF Pres., Michael Perry. Sean resides in Pearl River, New York, with his wife and three children.